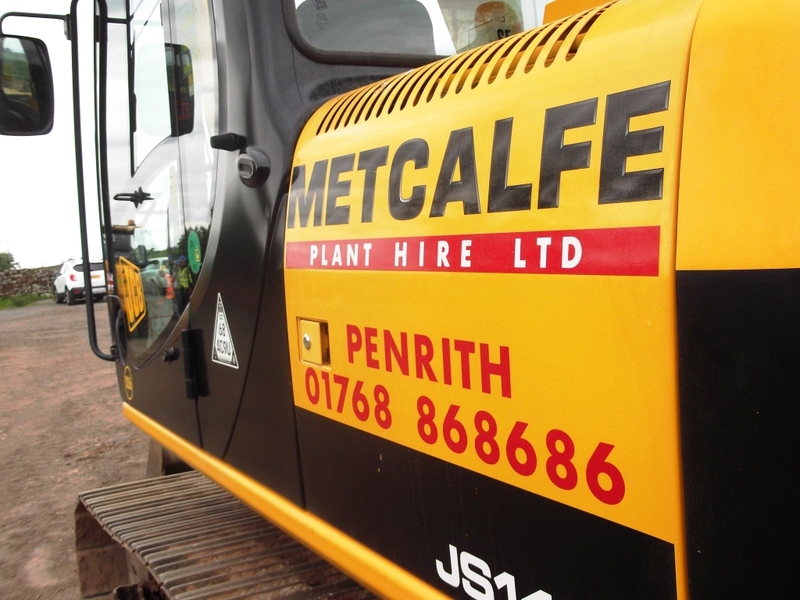 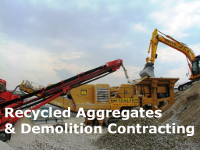 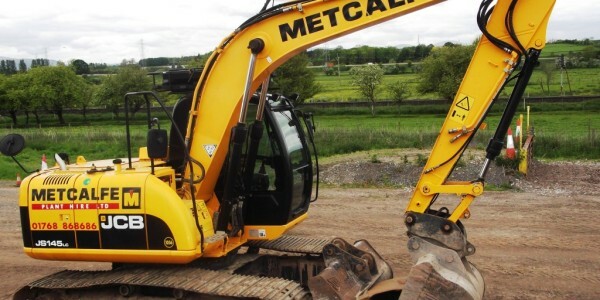 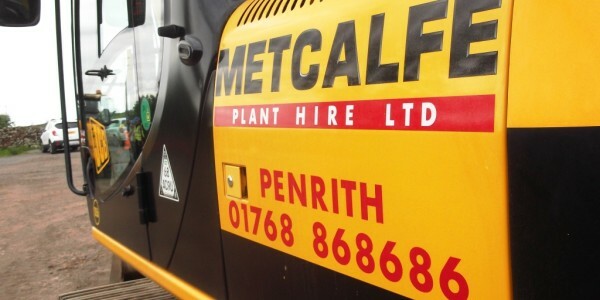 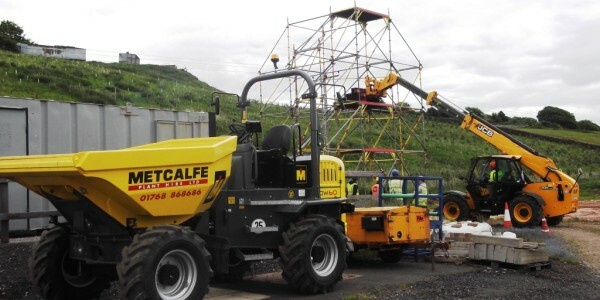 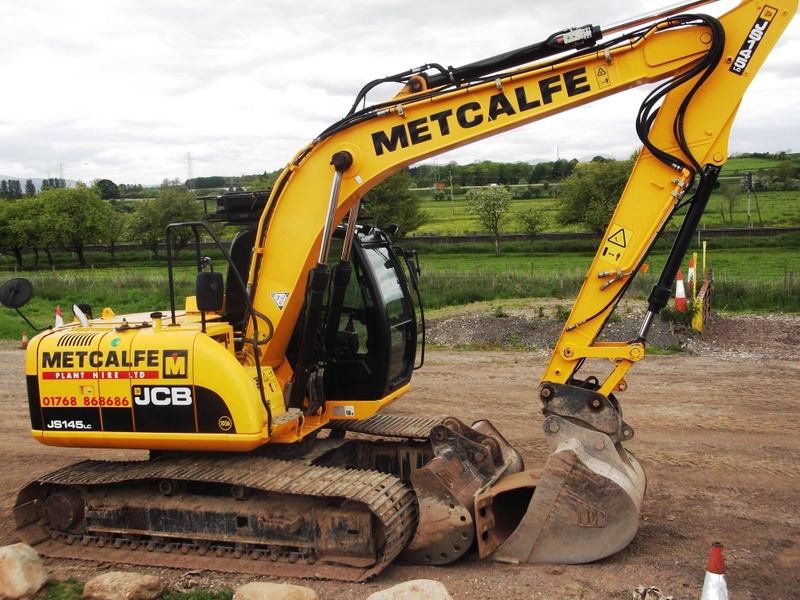 Metcalfe Plant Hire Limited (MPH) has a CPCS Accredited Construction Industry Plant Operator Training Centre based at West View, Penrith, Cumbria, undertaking industry recognised training and assessments for construction, construction and allied industries. 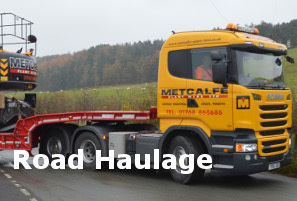 MPH offers a wide selection of training courses and assessments that are industry and nationally recognised. 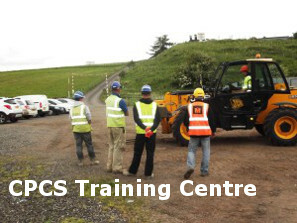 The courses are scheduled at regular intervals for the general public, private individuals and experienced operators needing refresher training. 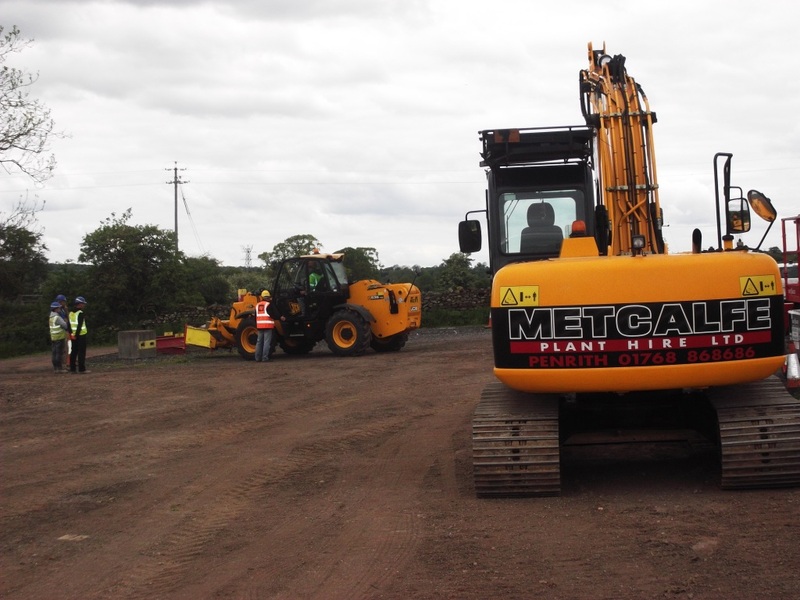 MPH can also provide training specifically for your company if that is your preference. 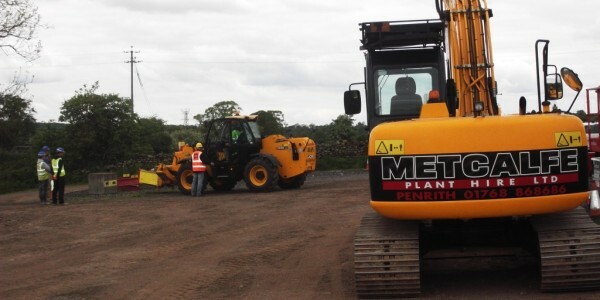 MPH is committed to ensuring that our trainers are leaders in their field of training, all the trainers have had many years of on-site experience and hold qualifications in the areas they train and assess in, and in addition to that are Accredited Assessors and dedicated to ensuring that each participant receives the best training to meet their requirements and needs. 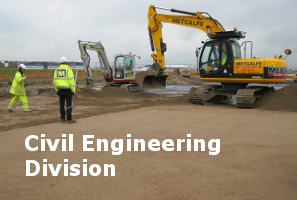 We believe that our training and assessment team is unsurpassed in its provision of quality tuition and its dedication to training and development of individuals progressing their career. 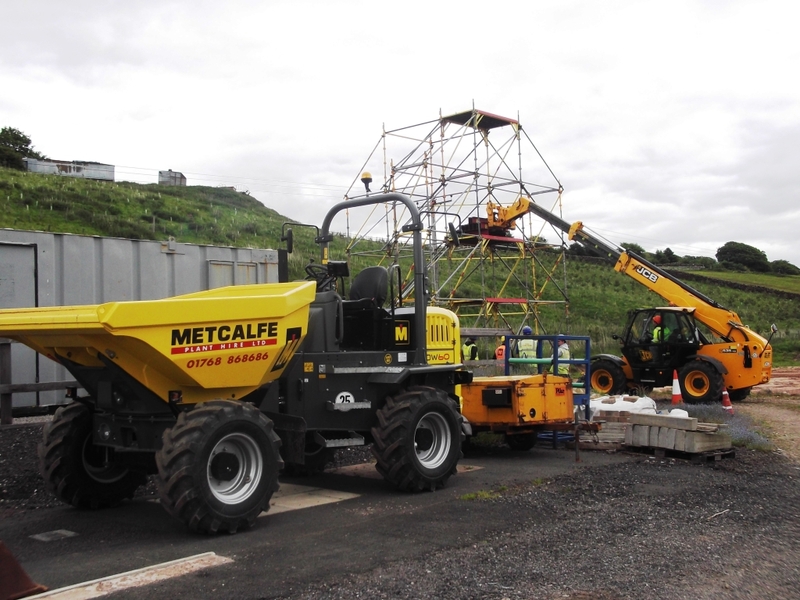 We have various items of plant situated at our Penrith West View Training Centre, including excavators, dumpers, rollers, telescopic handlers and power tools, and we created a simulated construction/building site including erected scaffolding to demonstrate the conditions encountered on routine sites. 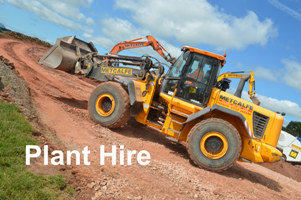 For further information or to enrol onto a training course please contact the Training Centre Manager or Administrator on 01768-868686 or 01768-868417.